From letterheads, business cards, flyers and folders to banners, signage and exhibition stands. 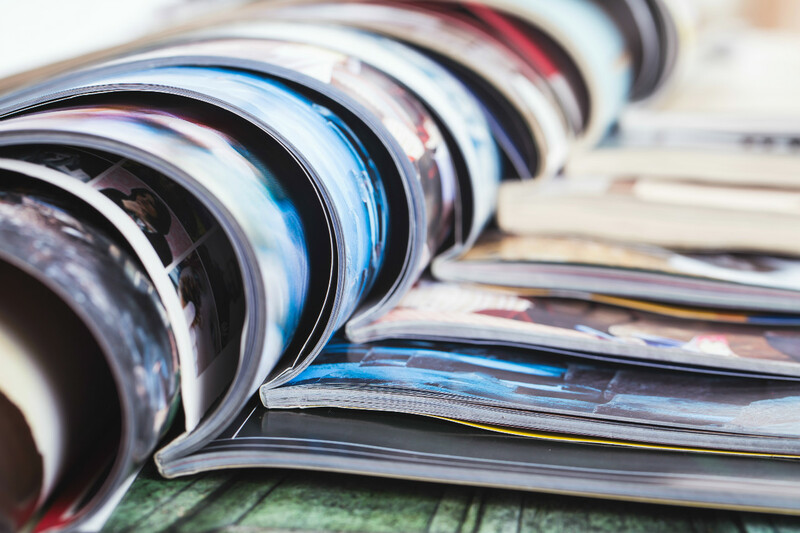 We can produce the print or advertising you need to run your business. A selection of our services are shown below. 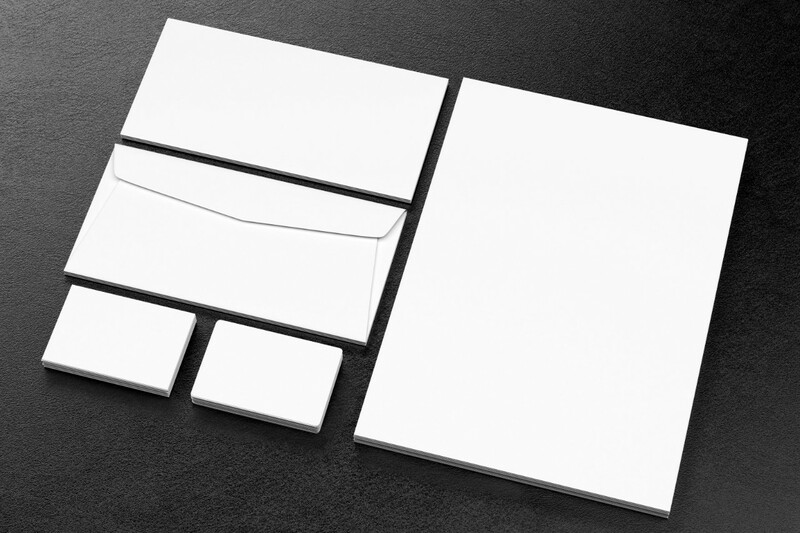 We can produce your branded office stationery on a range of stocks to suit your requirements. 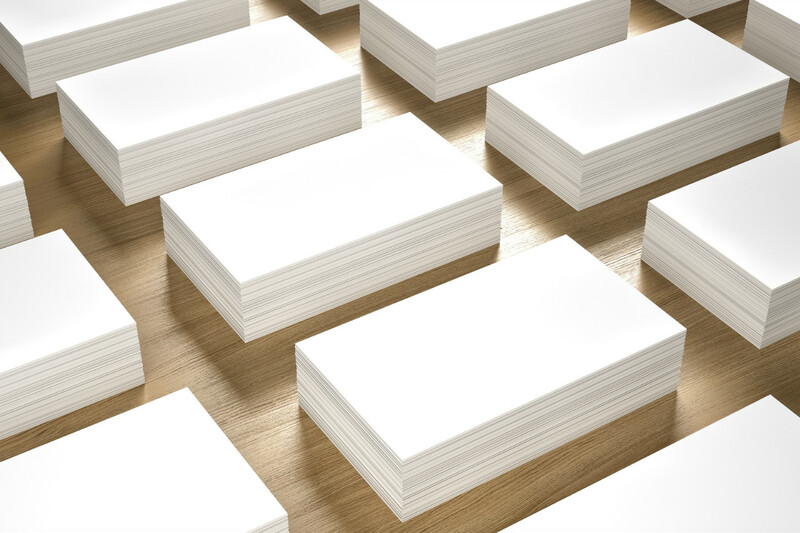 Give your brand some consistency with letterheads, continuation sheets and compliment slips that match. Your business card says a lot about you, so a professional appearance is important. Our business cards come in a range of different stocks and finishes, so you can be sure to stand out from the crowd. 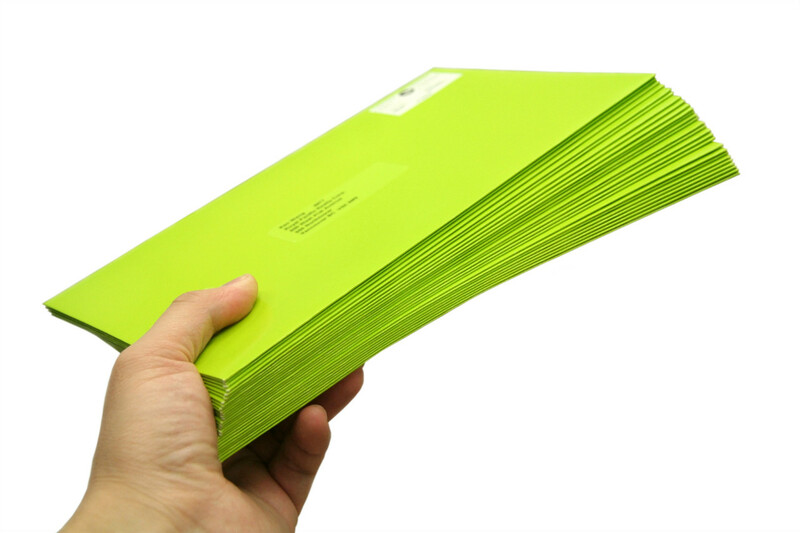 Our range of printed C4 or C5 envelopes can make your marketing material a little more eye-catching. From logo only to a whole side advert, these are a good way of getting your message across. Our team can design and print flyers to help you promote your business, service, offer or anything else you can think of. 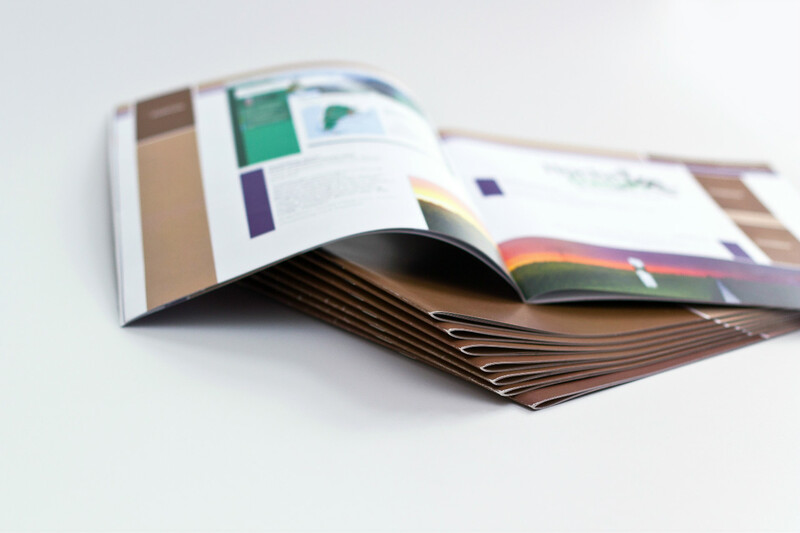 Our corporate folders come in a range of different sizes, styles and finishes. Need something bespoke? No problem! 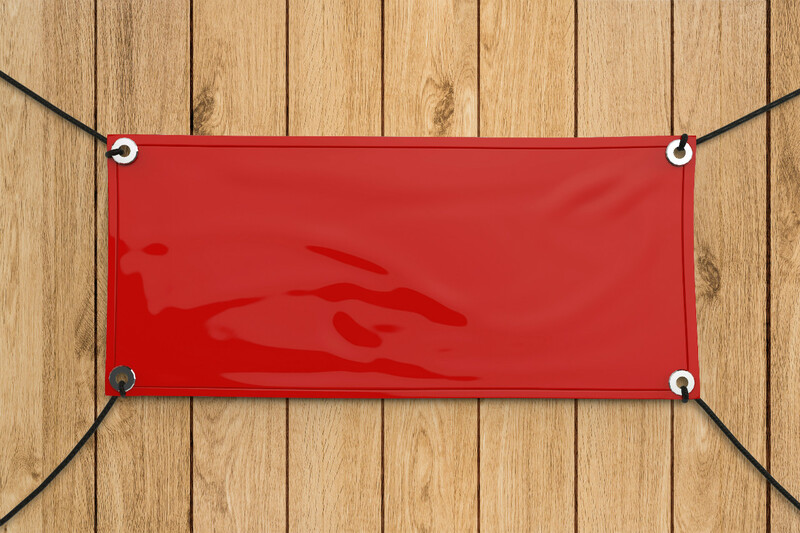 We can put a pocket, flap or business card slit wherever it needs to go. Need an advert for a publication, website or email campaign? Our experienced team of designers can offer advice on the best approach. Postcards are a longer lasting alternative to flyers. 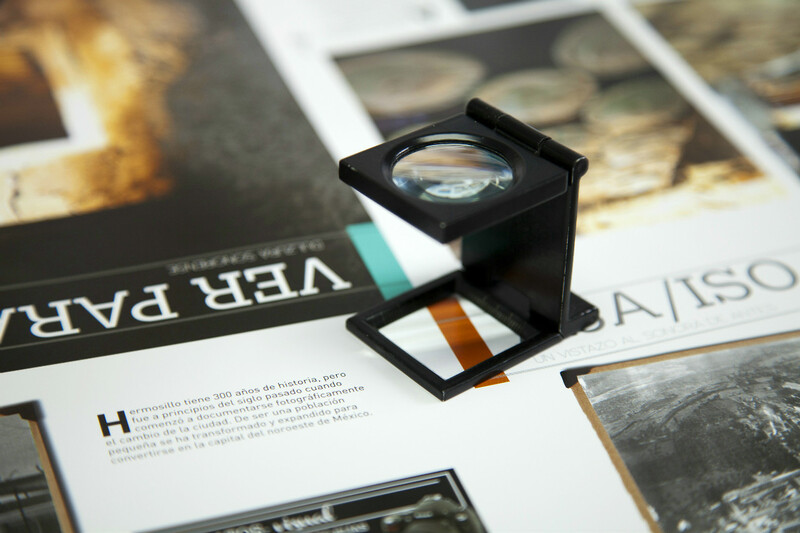 Printed on thicker stock, they offer more durability and are best suited if you require a high end look and feel. Our design team are experienced in producing graphics for large format banners. We offer a huge range of different options. Please contact us for details. 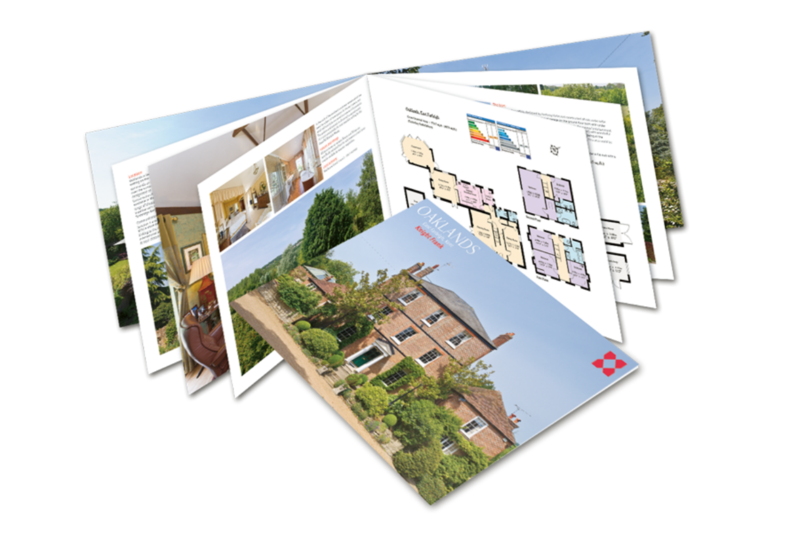 We have over 20 years experience producing high quality in-house print. 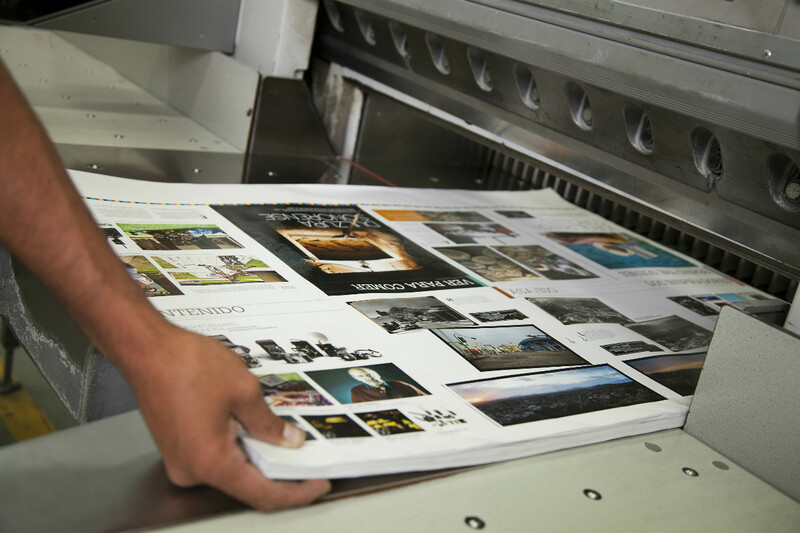 We offer both Litho and Digital to suit your run length and budget. 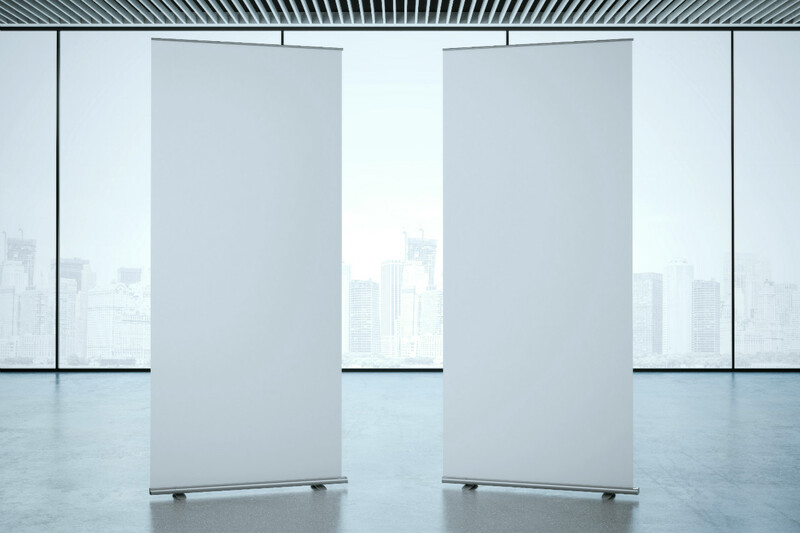 Pull-up banners can be professionally designed and supplied for your exhibition or office.